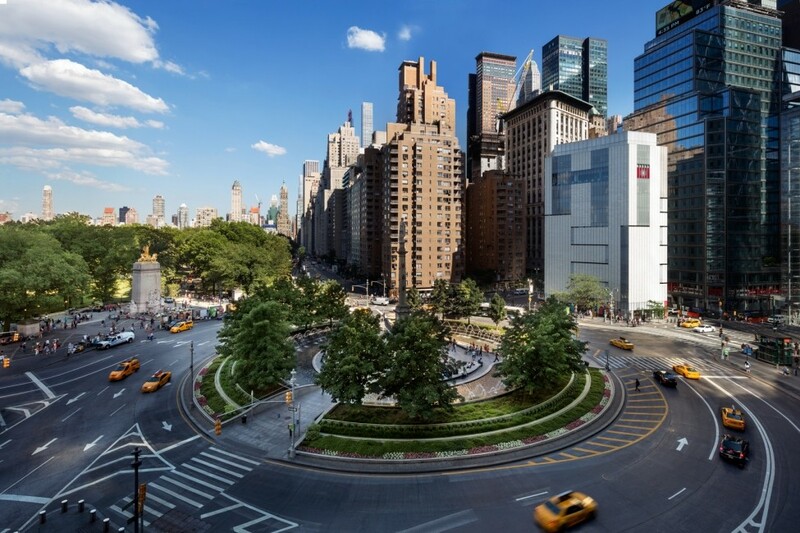 Located in the heart of Manhattan on Columbus Circle, the Museum of Arts and Design is definitely worth visiting. This museum focuses on works showing innovation in the areas of art, craft, and design. Its collection includes jewelry, artifacts, tapestries, and more. The MAD boasts art from all over the world and prioritizes an interactive experience for its visitors. No matter what your preferences and tastes are, you will certainly find something for yourself. There are many fascinating museums in New York and they are all unique and interesting in their own ways. Even if you don’t like going to museums, consider visiting one of these seven museums and you will change your mind. These seven museums are versatile and they have something to offer everyone regardless of the kinds of exhibits they prefer. You will learn something about each genre, each artist and every movement of art, and you will see that visiting museums is not a boring activity at all. Do you enjoy visiting museums? What’s your favorite NYC museum? Share your thoughts in the comments section!